The weather was perfect and the day came together just perfectly for Jessica & Jimmy. I enjoyed documenting their special day and one of my favorite moments was capturing Jimmy’s reaction as Jessica came down the isle. It was every girls dream! The ceremony was held at Blessed Junipero Serra Parish and then everyone headed to the John P Eliopulos Hellenic Center for the reception. Congrats Jessica & Jimmy! Click here to see their engagement session. 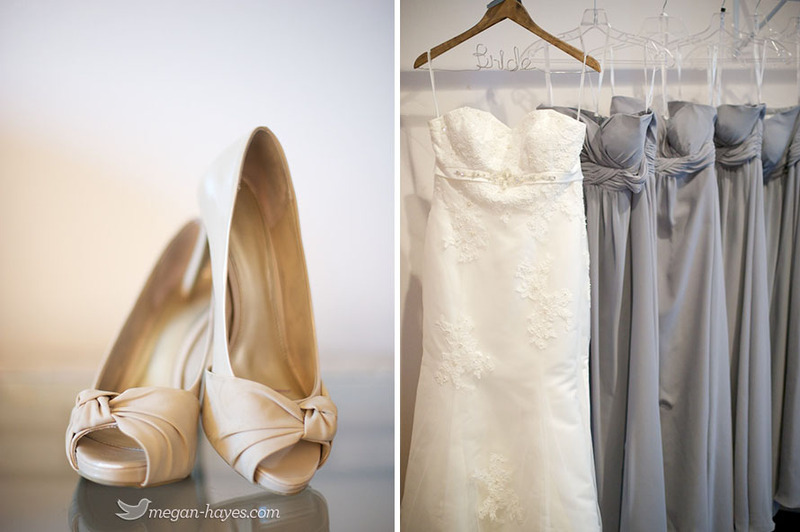 Andrea & Michael are two super sweet people and shooting their wedding was such a pleasure! The two of them love cracking super cheesy jokes or making super cheesy faces which might just be why I loved them so much. 🙂 They incorporated lots of DIY details for her wedding with lace being a recurring element. Andrea lights up the room with her smile, has kind presence and is just a super cool person to be around. Michael brings his A game for keeping the details together while still throwing in some goofyness to keep it real. They are two amazing and beautiful people and I wish them the very best in their future together. Click here to see their engagement session. The Canonayon family was in sunny Southern California a couple weeks ago all the way fron Canada and wanted to get together for a family session. Such a cute family and two amazing parents. Of course it was windy in the Antelope Valley and the rain almost snuck in but we managed and you can’t even tell how windy it was in most of the pictures. I loved Desiree’s lace romper! Kids can sometimes add a bit more of a challenge to a photo shoot but they have so many expressions and reactions that you always end up with some funny ones like I did with this one. Thanks for sticking out the wind guys! Nadia Cakes never fails to amaze me with their clever cupcakes. 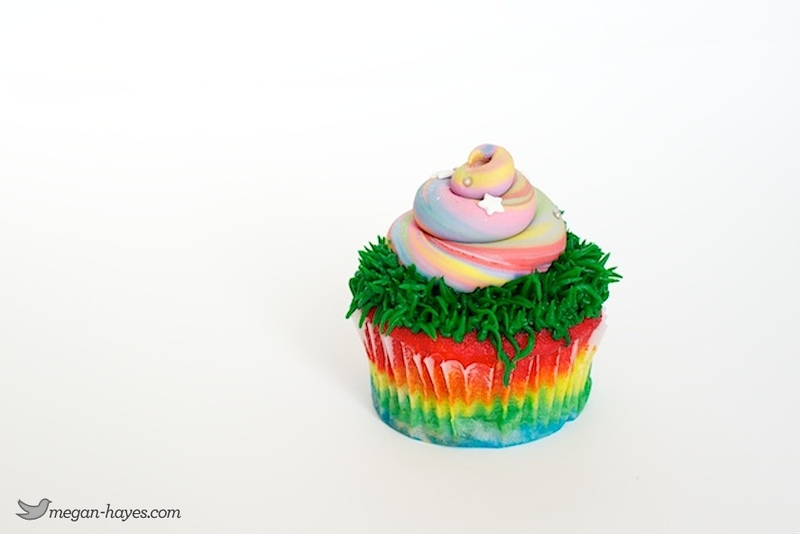 Check out this awesome Unicorn Poop cupcake that will only be available on April 1st. I love the swirling colors and I love photographing her cupcakes because that also means I get to taste them. 🙂 They recently won Cupcake Wars on TLC so be sure to stop by their shop and get one of their amazingly delicious cupcakes! You can check out their daily menu on their Facebook page.